ANGEL AIR & APPLIANCE REPAIR is #1 in Ocala, Florida for getting the job done. Ocala,Orange Park,Tampa areas have enjoyed for years. 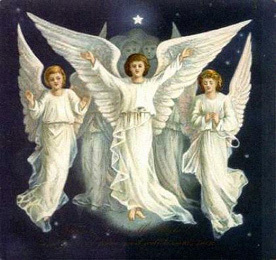 Angel Air & Lawn Care Inc.
We take care of your home, like it was our very own... 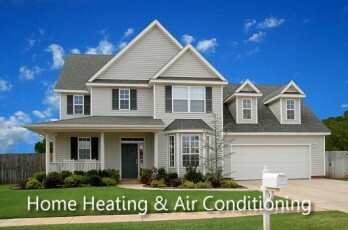 If your current household heating and air conditioning unit is in need of repair or replacement, or if you are looking to purchase and install a new and energy-efficient system built by one of the nation’s leading heating and air conditioning manufacturers, like GOODMAN or GRAND AIRE, you'll find we take our job and your family’s comfort very seriously and we greatly value the trust that you place in us. Angel Heating and Cooling earns that trust with our superior “customer satisfaction guarantee” combined with our unique “equipment performance guarantee.” And, we help save you money and experience greater peace of mind with our valuable “heating and cooling maintenance plans. 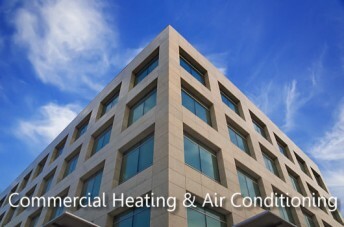 In today’s challenging workplace, your employee’s comfort, health and safety is essential to your company’s success… Angel Heating and Cooling understands this and is fully committed to assure your organization that your HVAC system will meet your needs. From our “performance based planned maintenance programs” to our dependable “emergency repair,” “installation,” “equipment upgrades” and “retrofit” services, we get to job done. mechanical equipment installation and piping, automation and control systems, indoor air quality products, commercial HVAC system equipment leasing options, engineering and design services, and others.